FIXED GEAR GIRL TAIWAN: A Reebok Classic and Unknown Bike collaboration. A Reebok Classic and Unknown Bike collaboration. 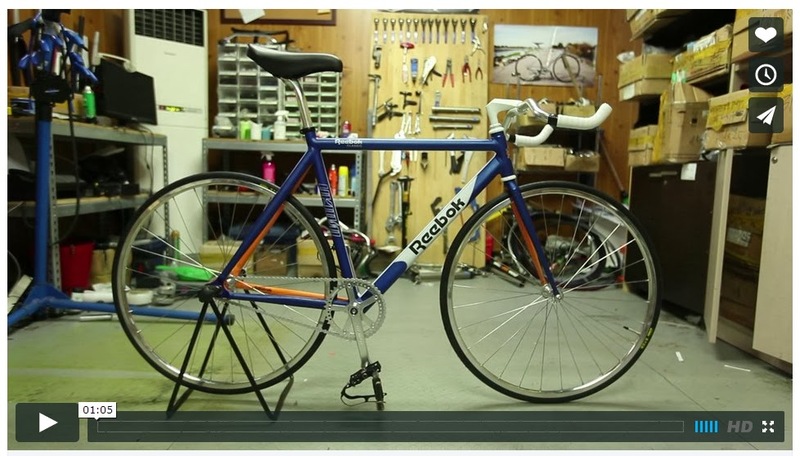 Making of Freedom City Fixed Gear Bike 1st Ver from Studio Ryan Son on Vimeo.